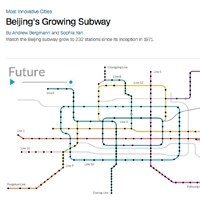 "Beijing&#039;s Growing Subway," CNN, 2014. 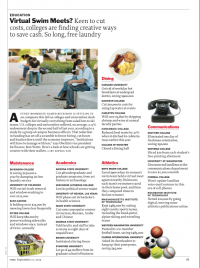 In collaboration with CNNMoney designer Andrew Bergmann. Click for interactive. “Measuring the Hot Air in Davos,” Bloomberg BusinessWeek, 2012. Click to expand. 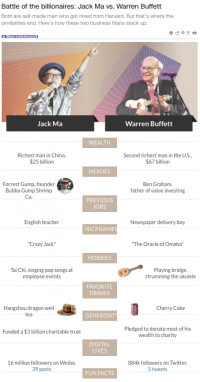 “Battle of the Billionaires: Jack Ma vs. Warren Buffett,” CNN, 2015. Click to expand. 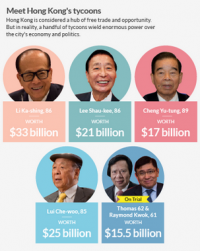 “Hong Kong’s tycoon problem,” CNN, 2014. In collaboration with CNNMoney designer Tal Yellin. Click to expand. 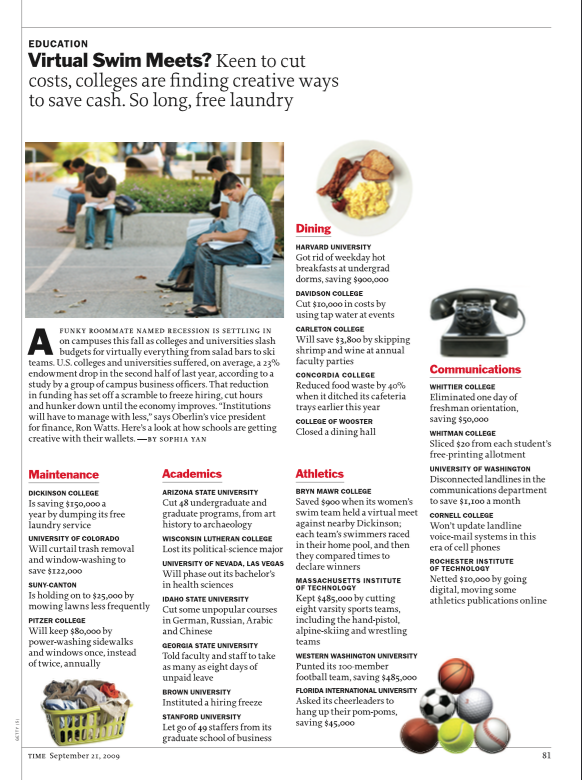 "Colleges Cut Back," TIME Magazine, 2009. Click to expand. "Obama&#039;s Inauguration: Mapping the Occasion," TIME Magazine, 2009. Click to expand.